Paddington reincarnates the beloved storybook character, PB, into the 21st century. Some of us have grown up with the stuffed animal and paper cutout human TV show of the late 80s and others only through the books that have existed since the late 50s. 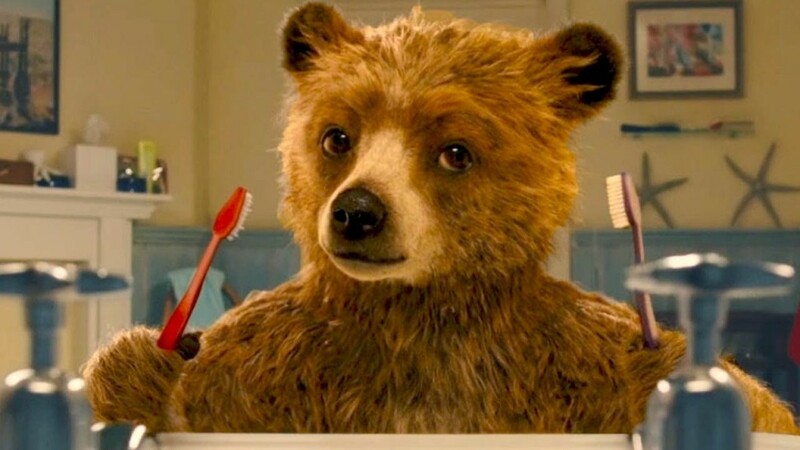 Director Paul King brought Paddington Bear into a live action film and it is a fantastic success. Ben Whishaw was the perfect choice for the voice of PB. I have seen Whishaw in a few films (Cloud Atlas, Skyfall, and Layer Cake) and his boy next door, genteel demeanor plays well as the innocent, naïve PB. Nicole Kidman plays the villain, Millicent, an evil taxidermist. Kidman’s performance was not as good as I expect from her. The last time I saw Kidman as a villain was in To Die For. Millicent seemed like a copycat of Suzanne Stone Maretto (her character in To Die For). I have loved Kidman since Dead Calm and have continued throughout the years. Some of my favorite Kidman films are Practical Magic and Moulin Rouge! I understand this is a children’s film, however, I just wanted more of a threatening presence. Afterall, Glenn Close pulled it off well portraying Cruella De Vil in 101 Dalmatians. In Paddington, I was more scared of her shoes than her. 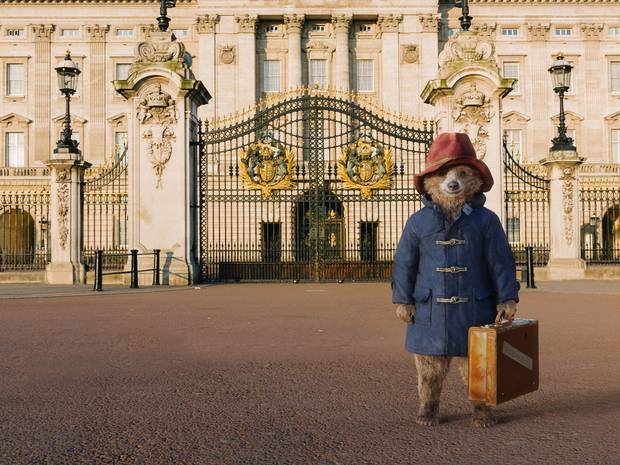 Aside from the story, a real treat in Paddington is the cinematography. I have never seen a film loaded with such an excess of special effects not disrupt the plot flow. The montages were unique (amazing dollhouse and train – you’ll see) and perfectly timed. The Peruvian band’s entrance was matchless. It was such a smooth transition from seemingly non-diegetic (not heard by the characters) music to direct address, diegetic (speaking to the audience/characters and part of the story) music. I hadn’t seen a materialization like that except for maybe something similar that was in Something About Mary. Paddington is a magical and delightful adventure. This film will draw in the babies as well as the older kids and still be quite entertaining for the accompanying adults. PB is a childhood favorite of mine from the TV show days. Maybe it is my memory, but I didn’t remember him being this calamitous. The film version of PB is a cross between Curious George and Kevin McCallister (FYI, Macaulay Culkin’s character in Home Alone). It was a lot of fun to see the misadventures of PB. This film is safe and family-friendly (aka no inappropriate innuendos or bleeped out language). Paddington is a must-see for the family. This entry was posted on Friday, January 16th, 2015 at 10:06 am	and is filed under Film, News. You can follow any responses to this entry through the RSS 2.0 feed. You can skip to the end and leave a response. Pinging is currently not allowed.